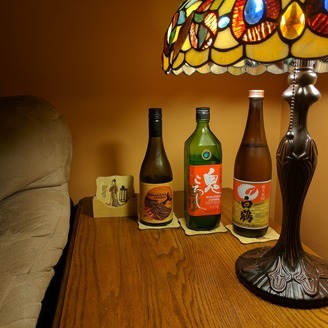 Japanese sake: news, reviews, and the occasional inebriated adventure. 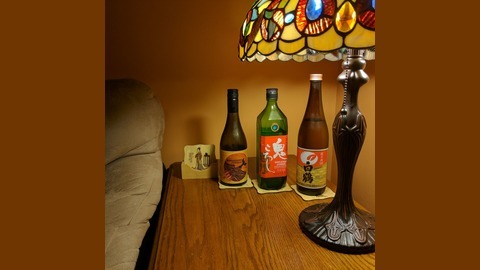 Japan, japanese, sake, rice wine, nihonshu, alcohol. Episode 10- Amo No To "Heaven's Door"& Kikusui "Chrysanthemum Mist"
A double shot of premium sake. Testing out my new Host wine freeze cooling cups. And an update on Yuho "Rhythm of the Centuries".